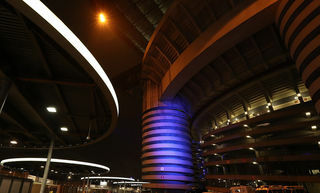 MILAN - Ahead of Inter vs. PSV on Matchday 6 of the UEFA Champions League group stage at 21:00 CET on Tuesday 11th December at the Stadio Giuseppe Meazza, FC Internazionale Milano announces that all press, tv, radio and photographer requests must be submitted via the online accreditation system by the deadline of 18:00 CET on Tuesday 4th December. - Requests can be submitted after the creation of a profile on the Media Accreditation System. A scanned copy of a press card will be required. Requests that do not meet the aforementioned criteria will not be accepted. 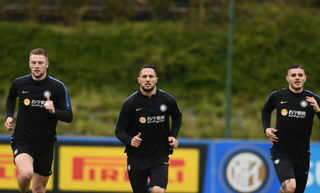 - Requests sent to media-accreditation@inter.it can only be made in the case that there are problems with online system that have been signalled by the Press Office. The address will remain active to clarify matters and to offer technical support. - All requests made after the deadline will be rejected. 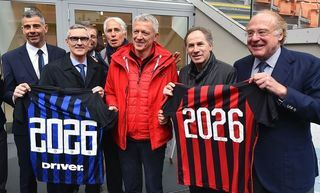 - The F.C. 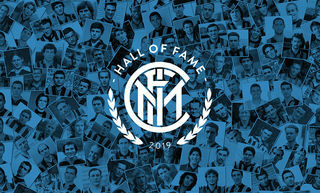 Internazionale Milano press office will send confirmations or rejections to the email address registered on the system. The request’s status can be checked via the personal profile page on the Media Accreditation System. 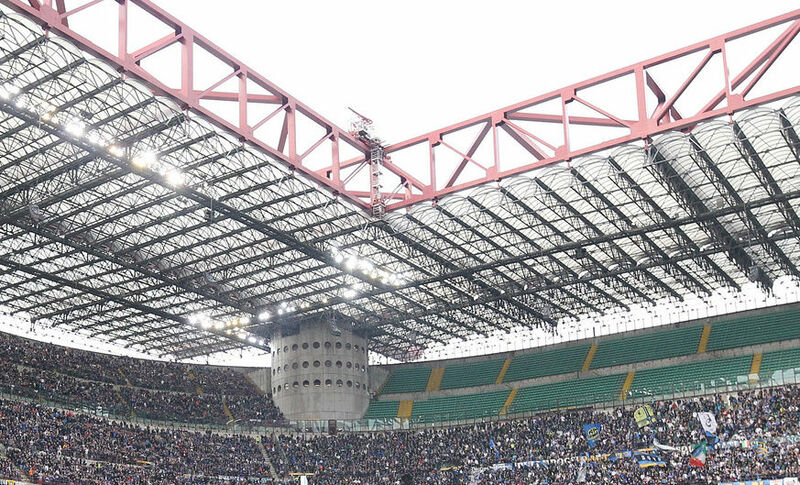 - Any communications regarding non-attendance or a change in attendee will have to be sent to media-accreditation@inter.it. Do not continue to collect accreditation following a change without informing the press office as to do so may harm future applications. - Accreditation passes will be handed out at Entrance 8 from two-and-a-half hours before kick-off.